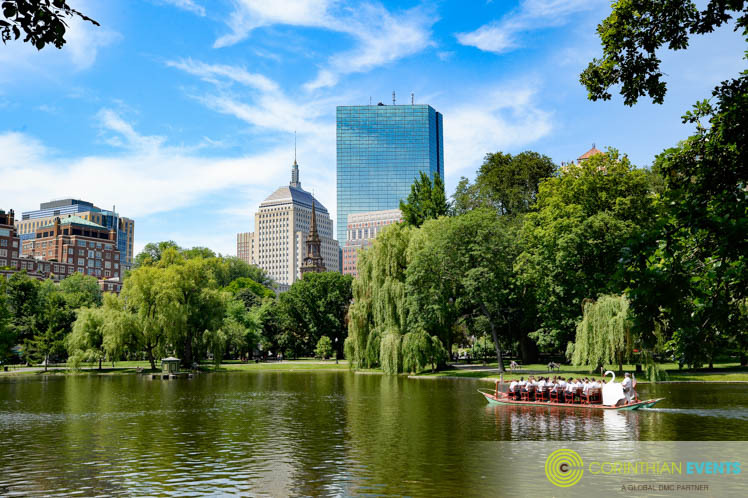 At Corinthian Events, some of our team has grown up in Beantown while others are transplants. Either way we all have a memory or two of this special day. 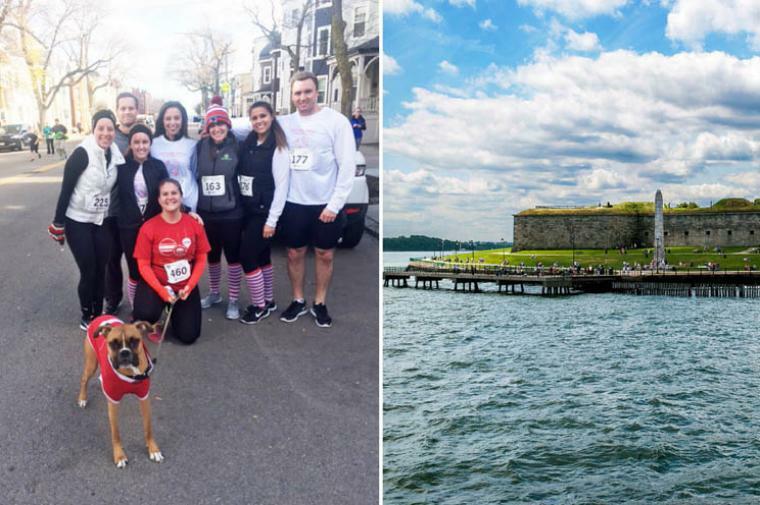 In honor of the impending Bostonian holiday, we'll share some special marathon memories from a few of our team members. Natalie Prentiss, Office Coordinator extraordinaire, ran the marathon last year and described her experience as "amazing!" She shares, "From listening to the crowds cheering you on & on & all the positive support from my family, friends and co-workers was something I will never forget. I feel proud to have completed one of the toughest marathon courses in the world and for being my first marathon I ever ran, I am proud it was the Boston Marathon." Senior Account Manager, Jamie Helleson shares, "I enjoy tracking my friends on the app to see where they are along the route so of course the day Natalie ran the whole office was tracking her!" 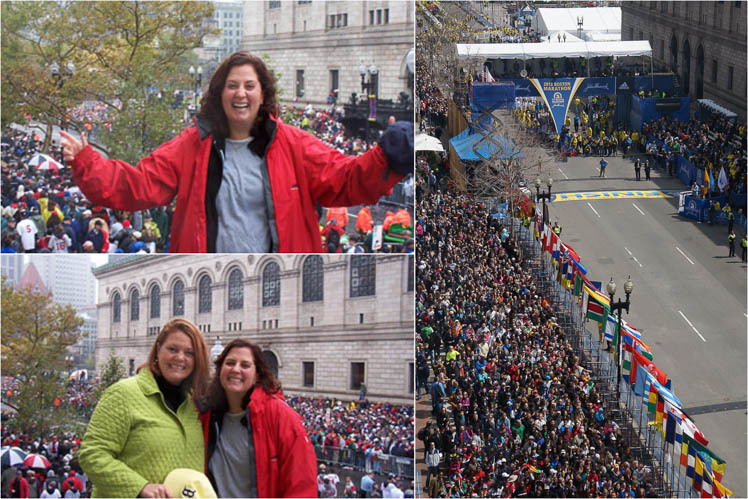 Mary Douglass, Partner, shares a fun fact, "Our old offices were located at the finish line of the marathon. 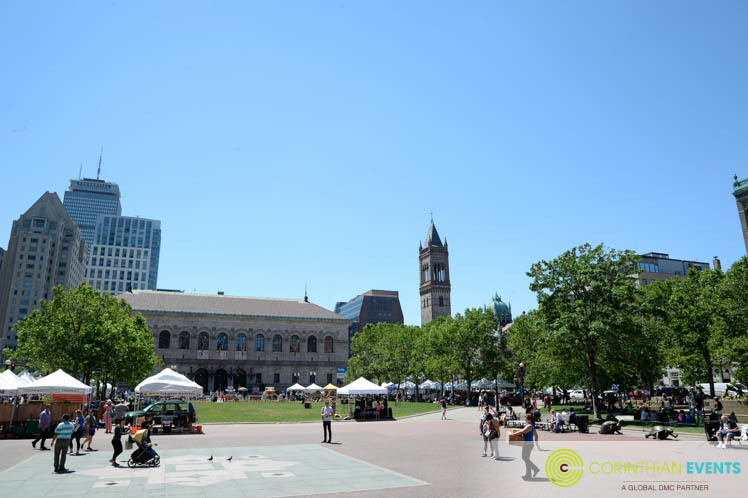 Of course, we could not work with all the commotion and street closings, so what do event planners do???.... 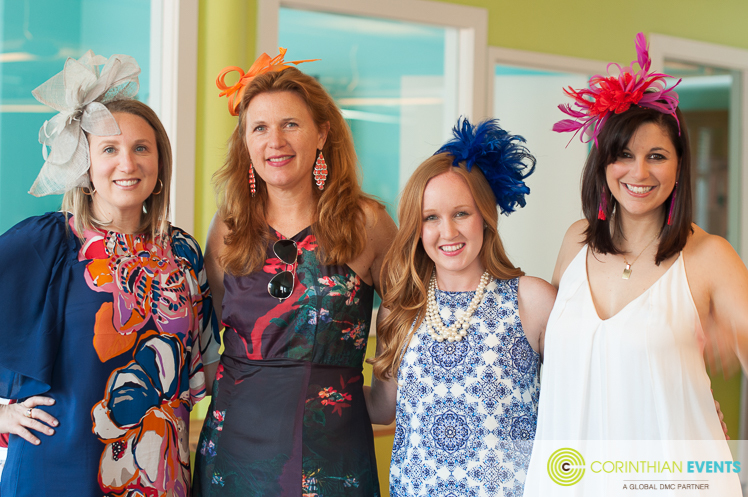 Have a party at the office's roof deck overlooking the finish line! An amazing view and always a fun day." Our Graphic Designer & Social Media Coordinator, Sarah, shares "I have fond memories of walking with my grandmother, who lived a few blocks from the route, to watch the runners go by." She lived in Brookline on Corey Road, a stone's throw from the action. 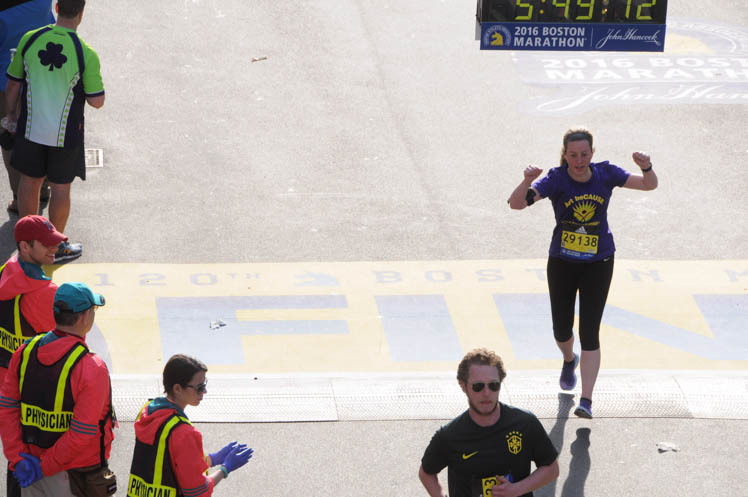 Dawn Mogardo, Account Manager at Corinthian Events, says that she is excited to see her cousin running in the Boston Marathon for the first time! Her cousin's brother successfully completed the marathon several years ago. That is an impressive family tradition! 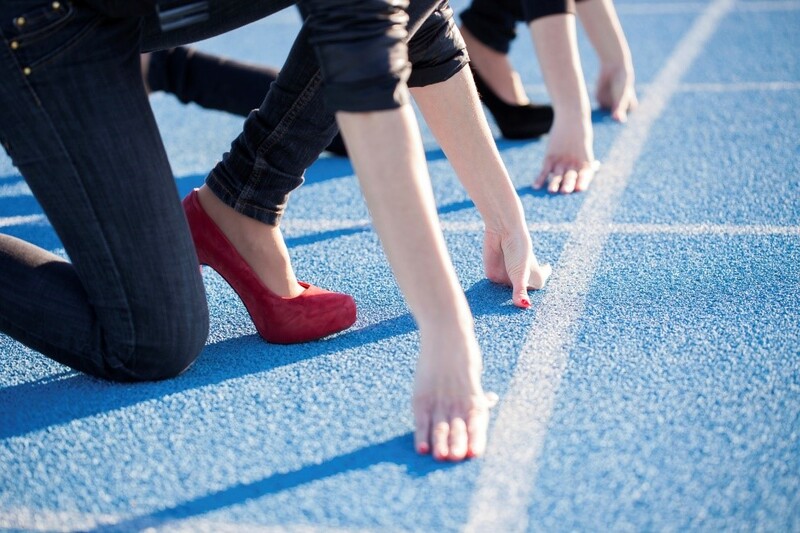 Best of luck to all the runners competing this Monday!